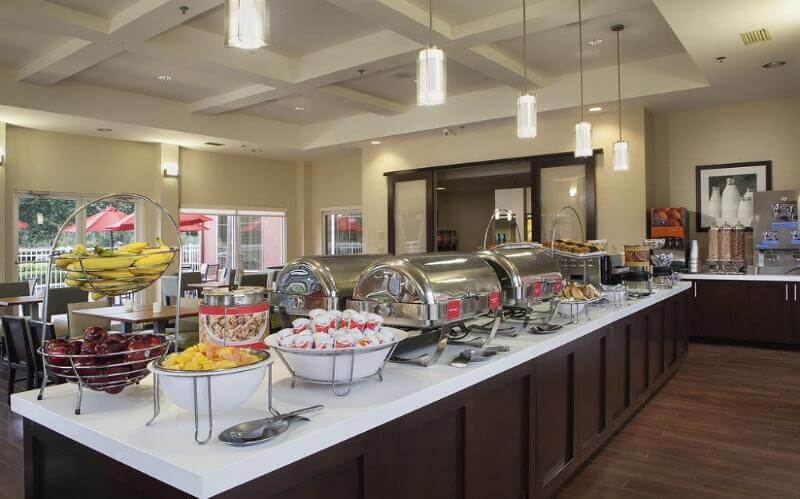 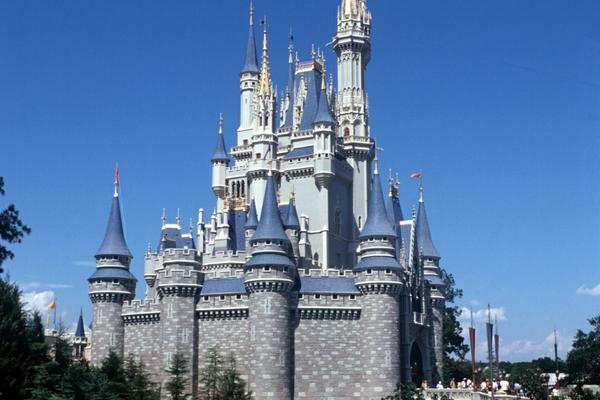 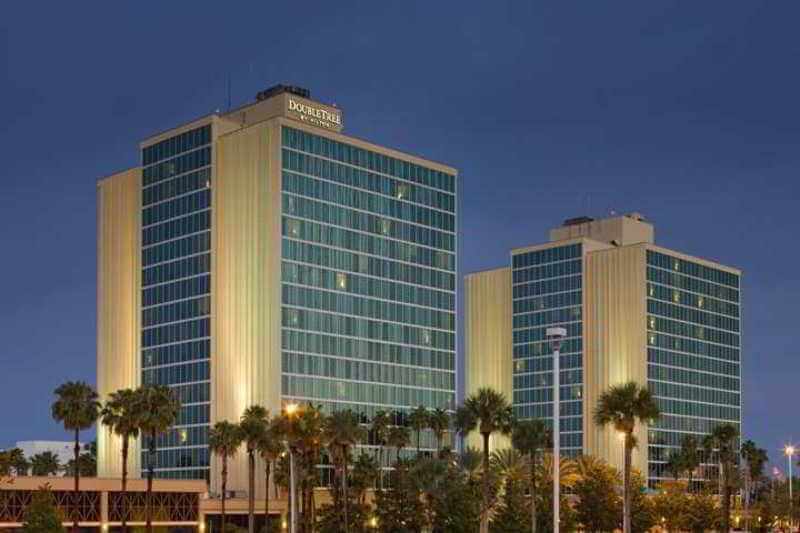 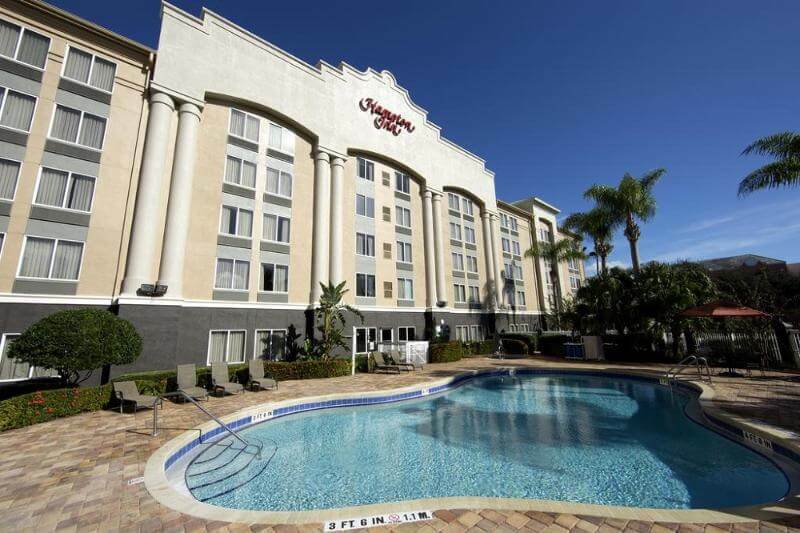 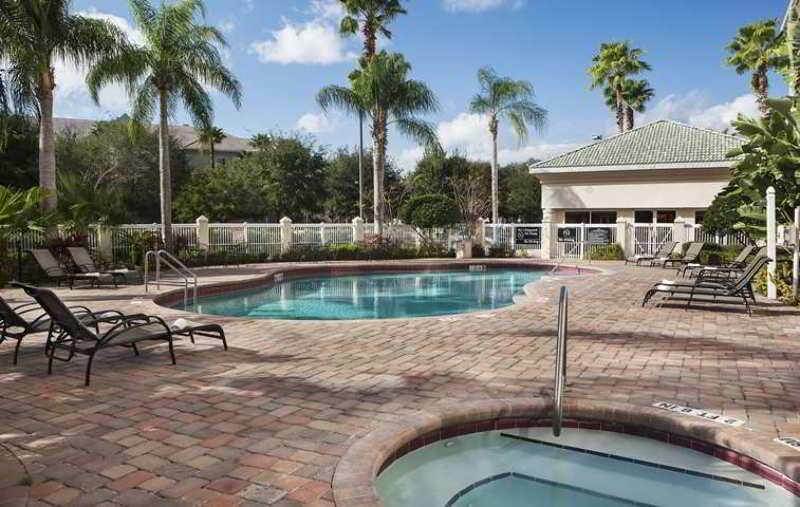 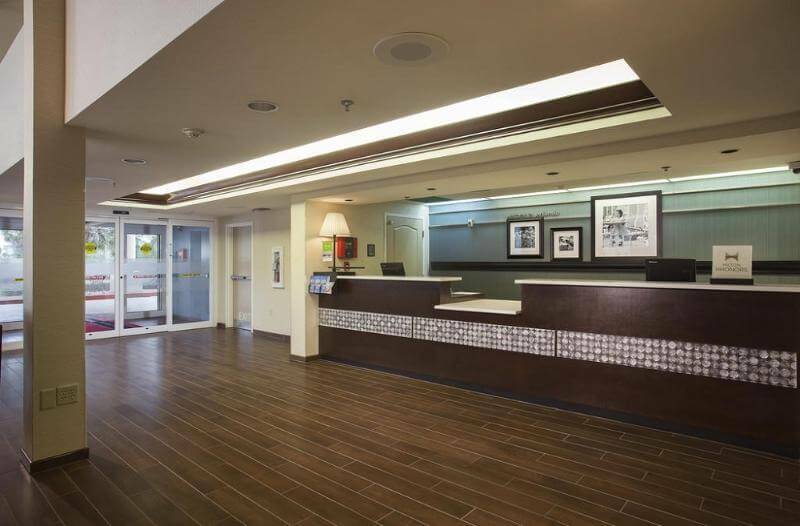 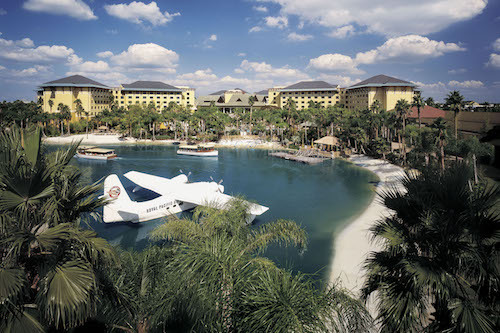 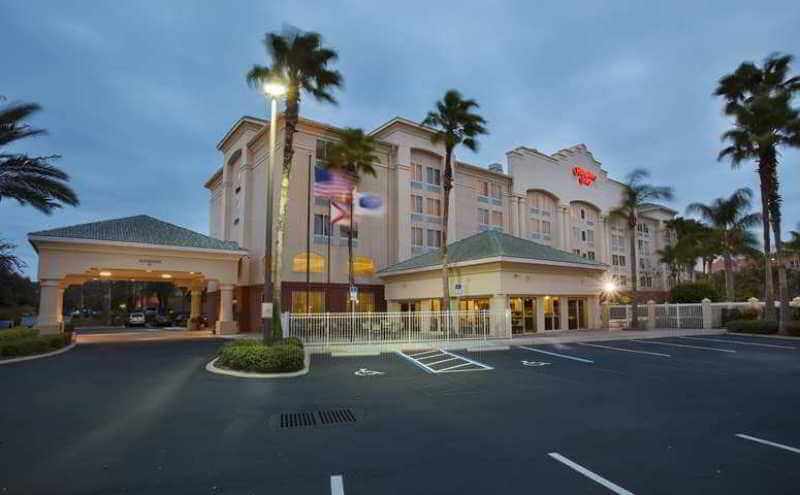 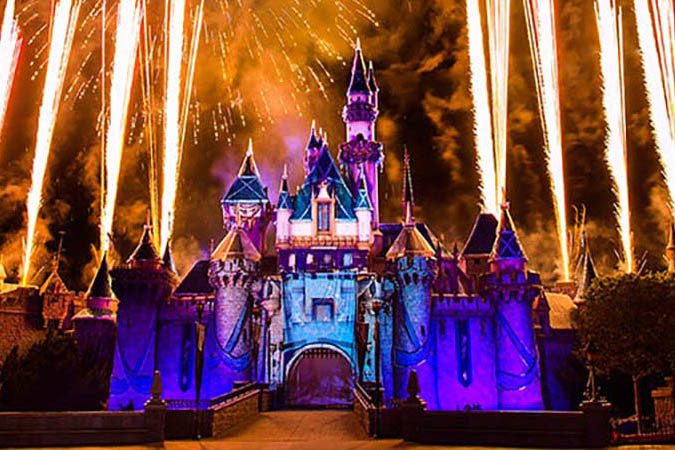 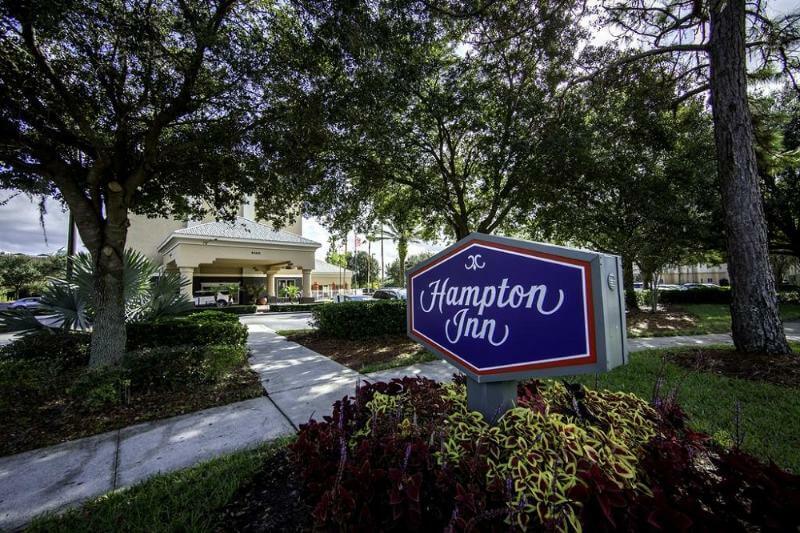 This hotel enjoys an exciting setting in Orlando, lying just 1.6 km away from Walt Disney World resort. 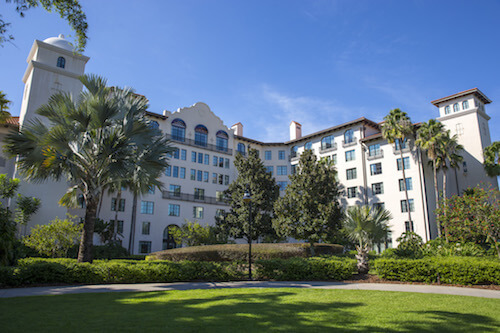 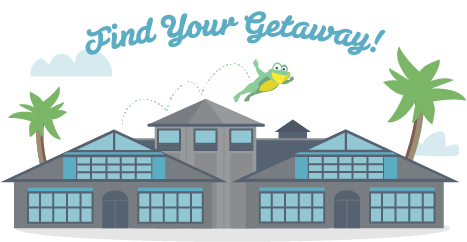 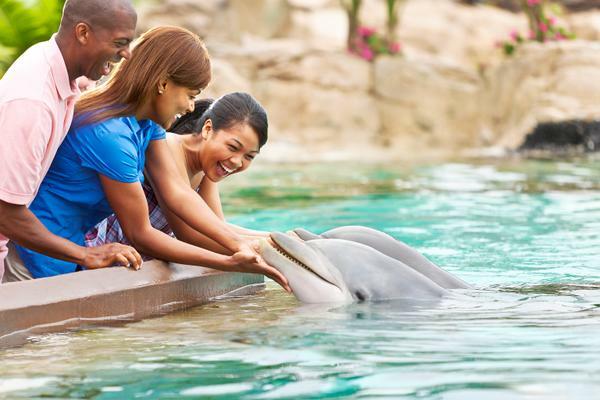 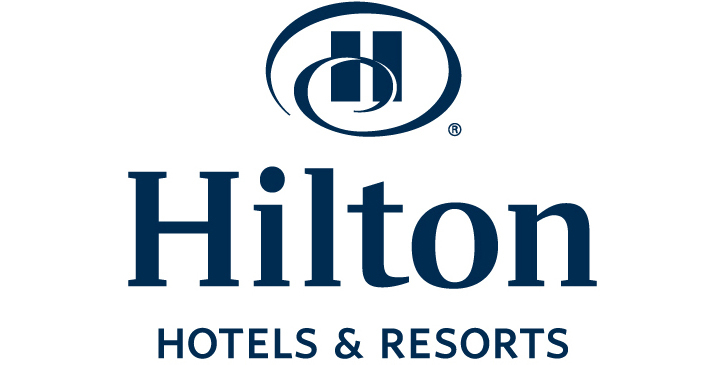 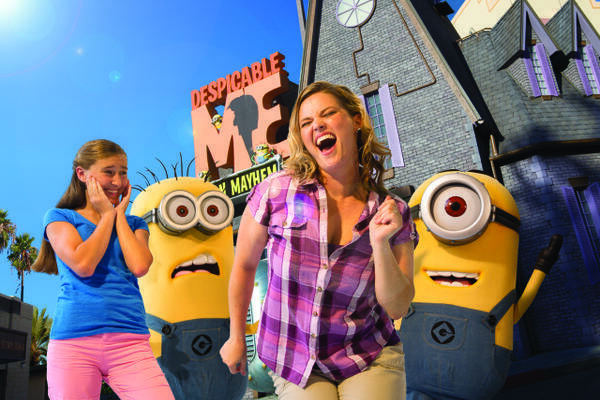 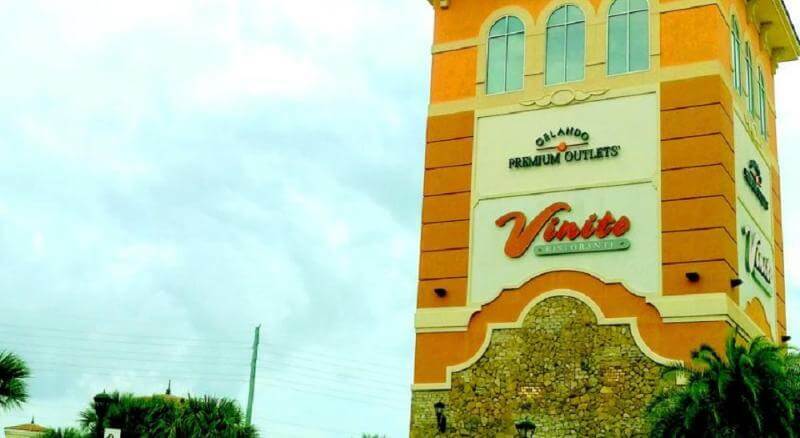 Guests will find themselves within easy access of major attractions in Orlando, including Discovery Cove and The Florida Mall. 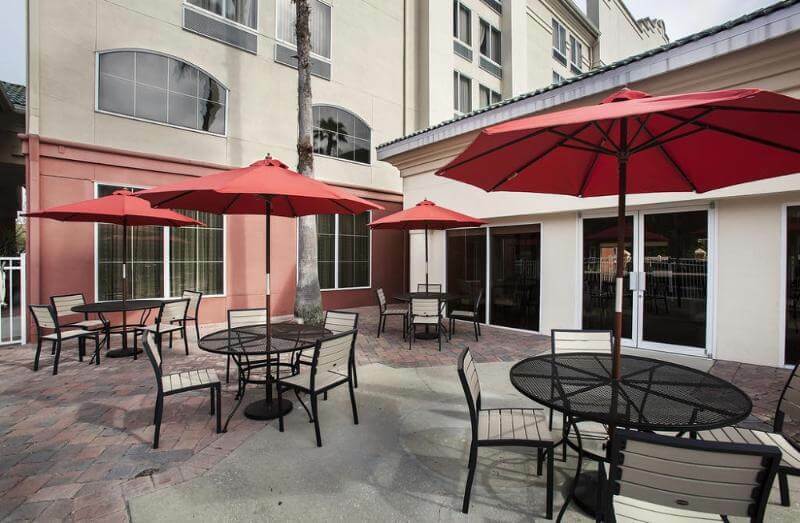 A wealth of shopping opportunities and dining options are situated within easy access of the hotel. 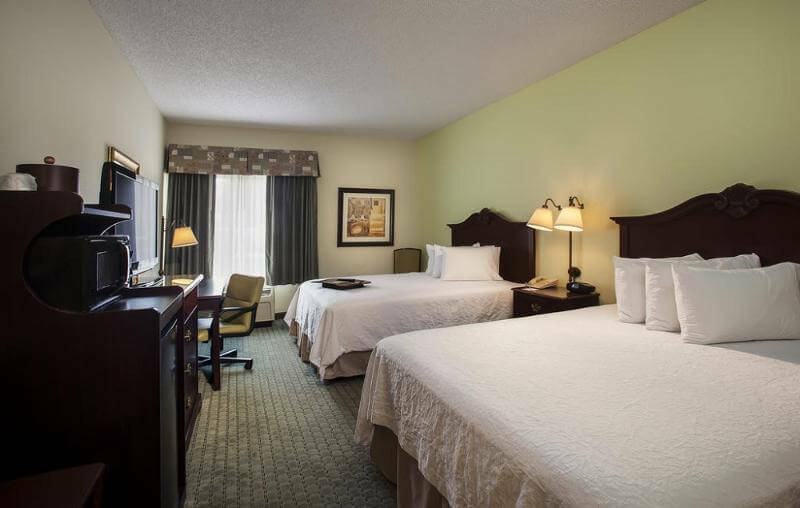 This wonderful hotel appeals to guests of all ages, offering comfort and style. 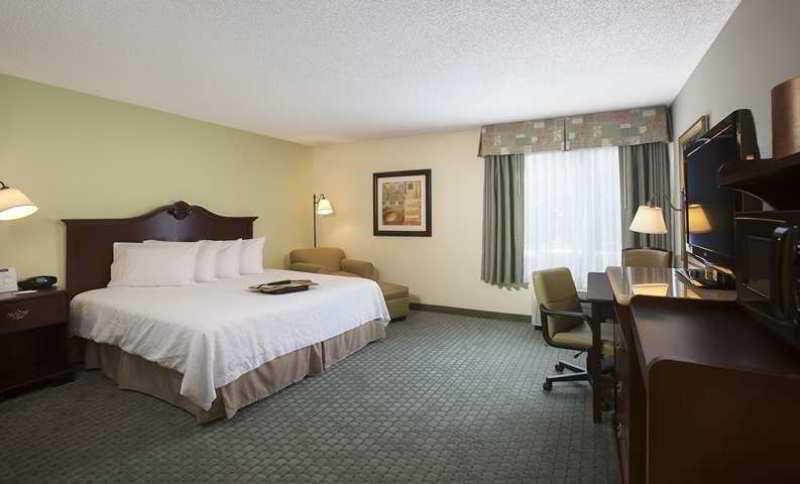 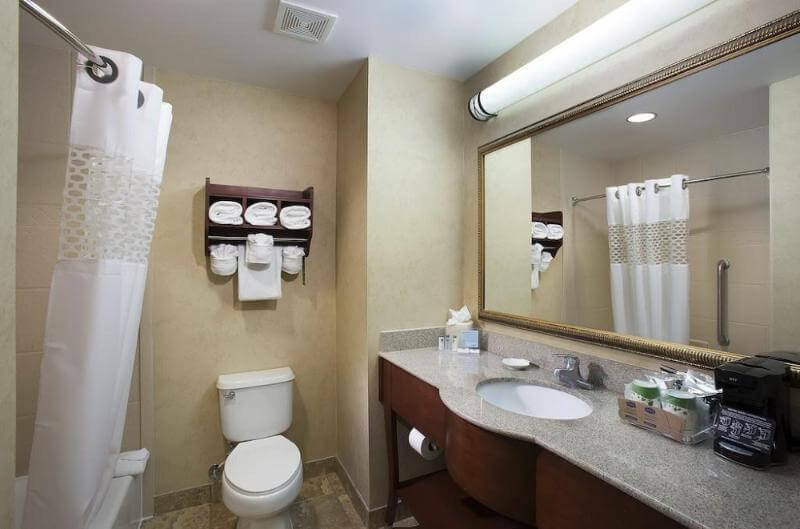 The hotel offers spacious rooms, which feature up-to-date amenities for the utmost in convenience. 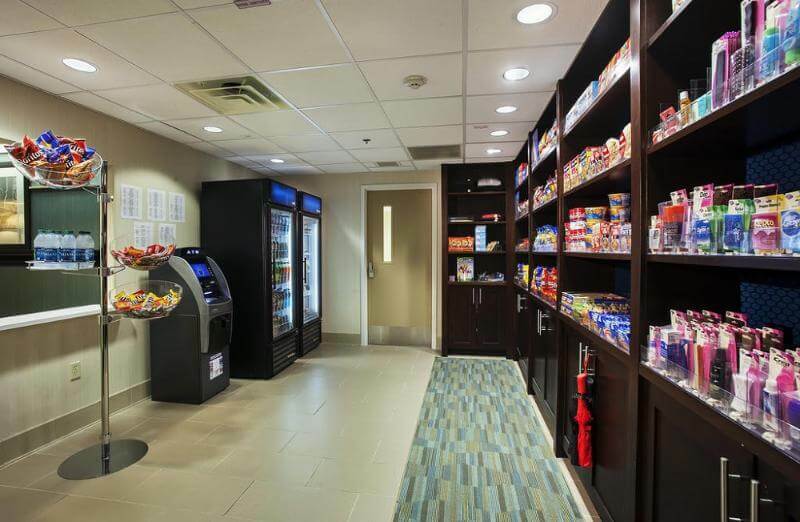 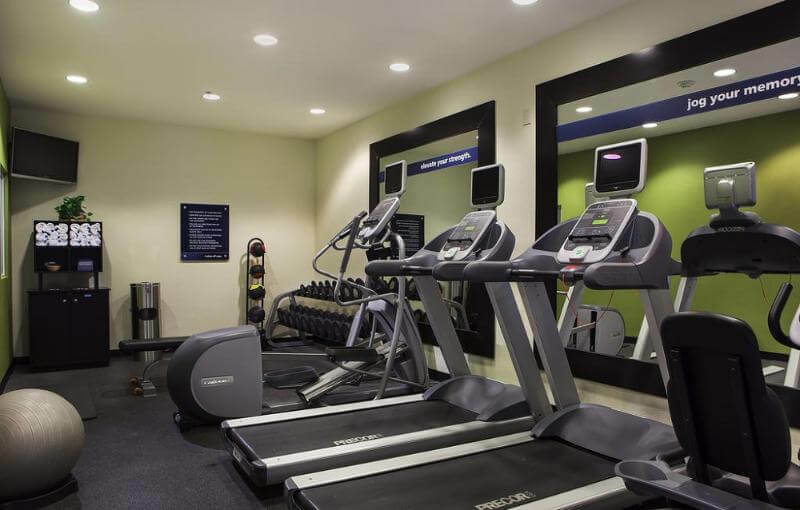 Recreational amenities at the hotel include an outdoor pool, whirlpool and a fitness area. 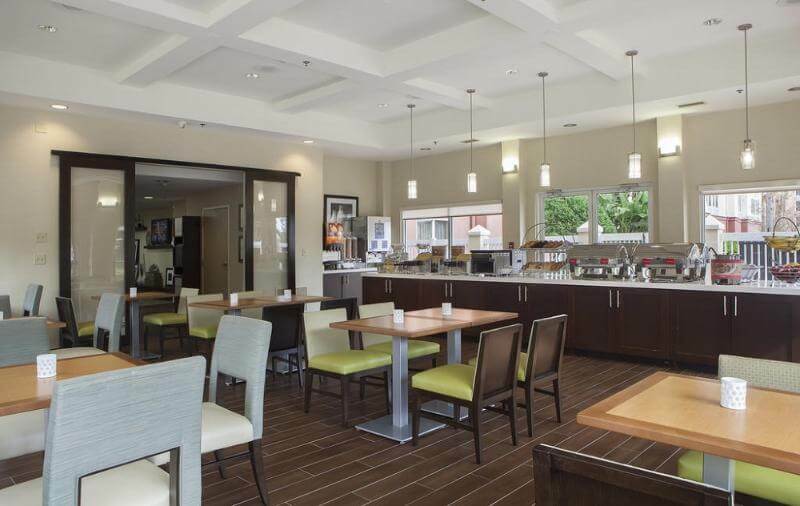 Guests can revel in delightful dining in the relaxing surroundings of the restaurant.